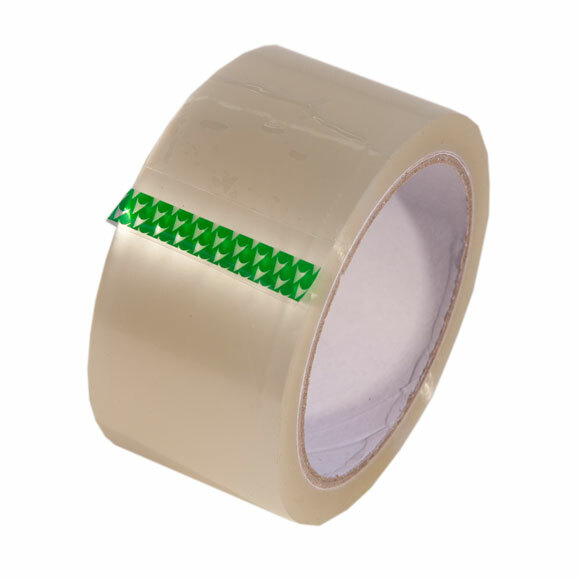 Packing Supplies and Tape for use during household packing. 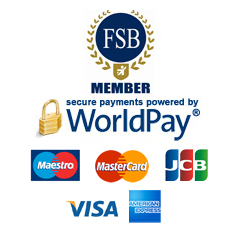 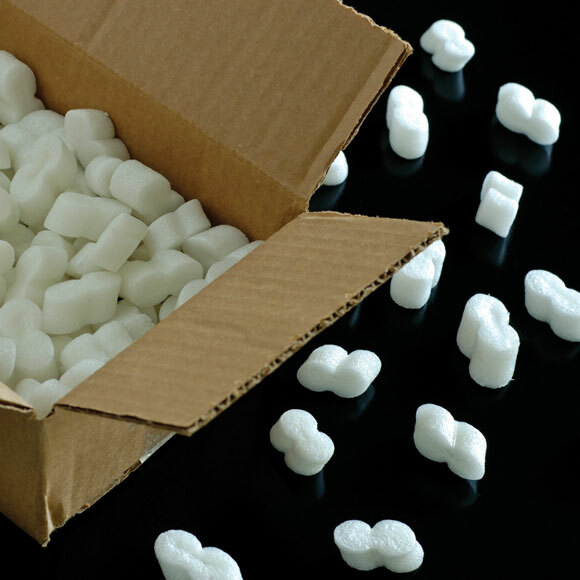 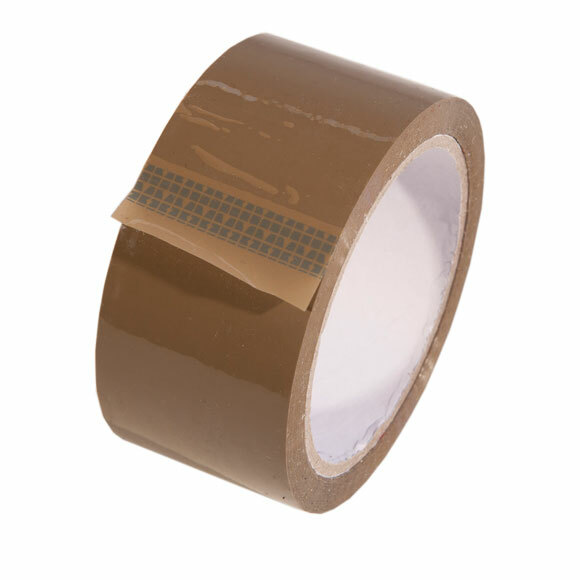 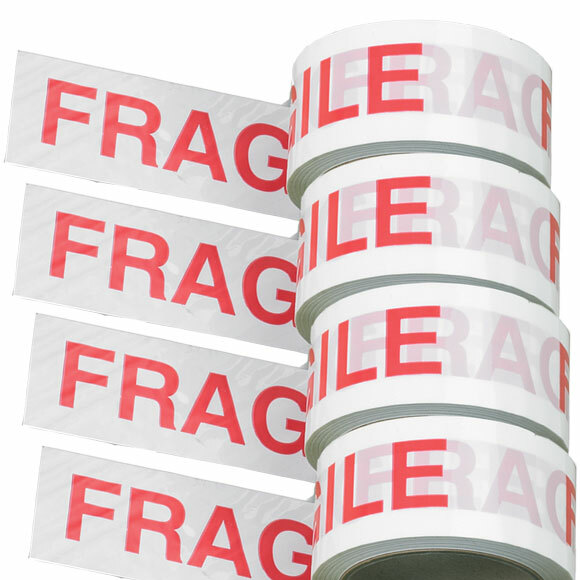 We have a selection of tapes including fragile tape, simply add a tape dispenser for quick and easy packing. 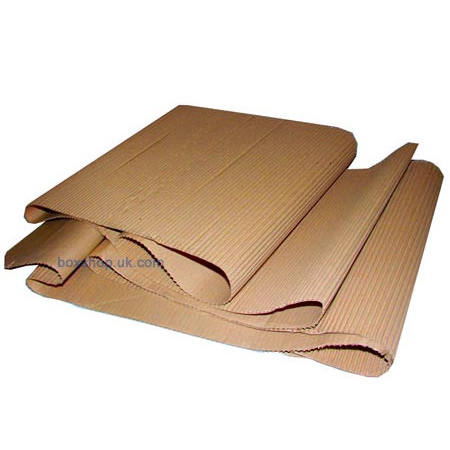 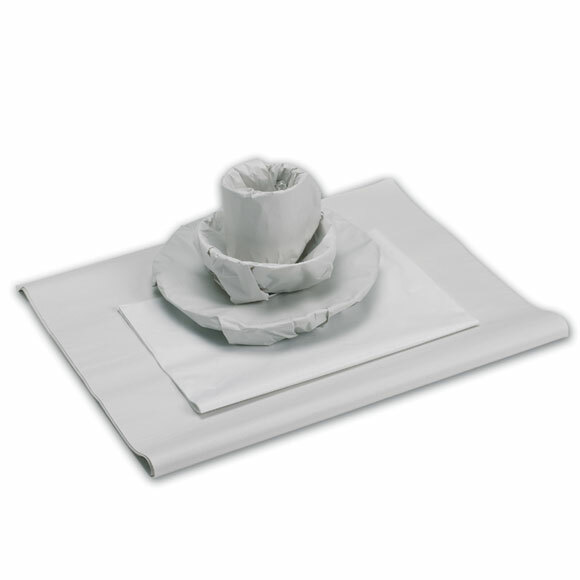 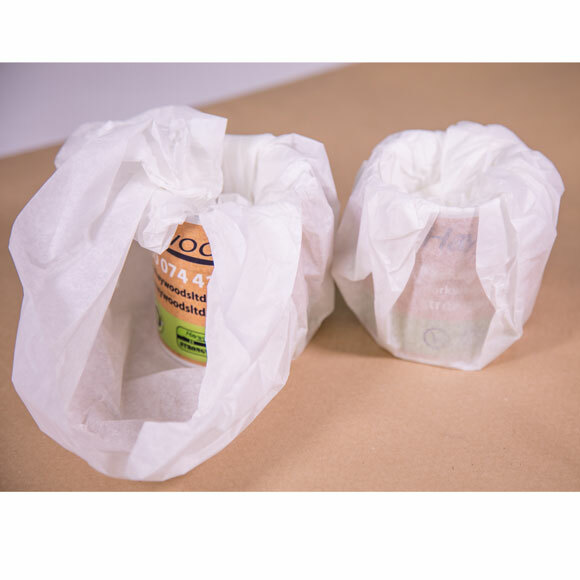 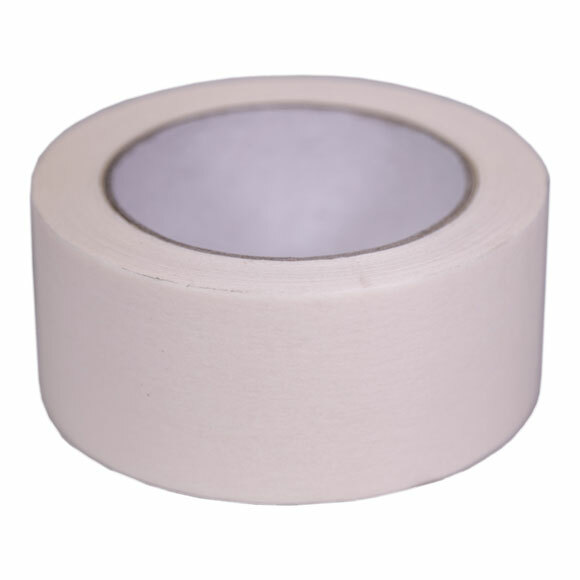 Packing paper is perfect for protecting everyday crockery and the acid free tissue paper is designed for protecting painted items and delicate antiques. 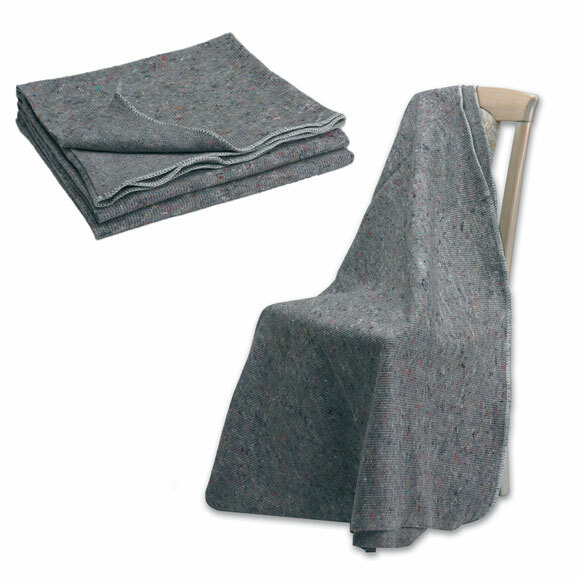 Our Removal Transit Blankets are great for wrapping awkward furniture to protect them in transit.